Squat Toilets. Low Prices. JSL Bathrooms. Bradford. Asian Style. Floor Standing. 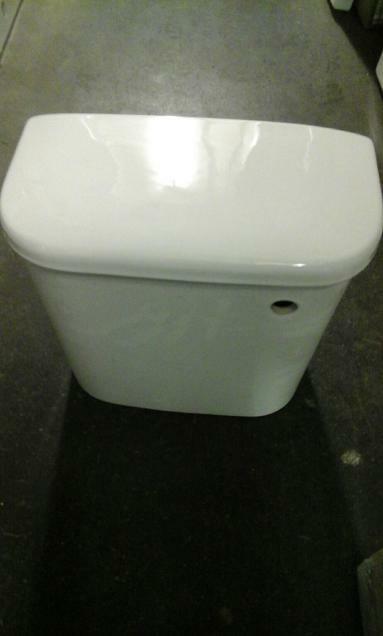 High Level Ceramic Or Plastic Cistern. Quality Ceramics By Claytan. Quality Plastics By Derwent MacDee. SQUAT TOILET. COMPLETE WITH PAN, CISTERN, FITTINGS, FLUSH PIPE KIT. £120 - £150. Brilliant White Finish. Includes Cistern Fittings and Flush Pipe and Pull Flusher. 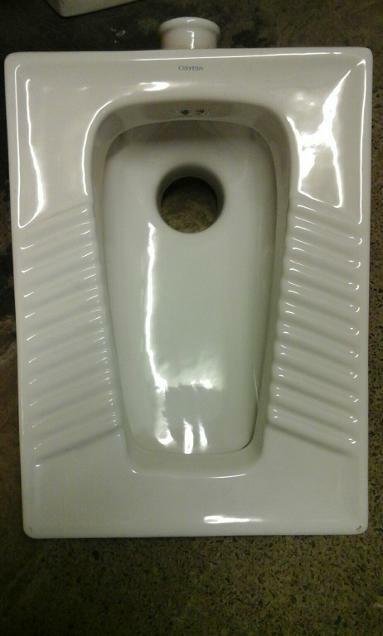 Complete Squat Toilet From £120. Includes Floor Pan. High Level Cistern. Cistern Fittings. High Level Flush Pipe. Pull Flush. Including Floor Set Ceramic Pan. Plastic High Level Cistern, Lid, Cistern Fittings, Extended Reach Flush Pipes and Pull Flush Mechanism. Only £120. Including Floor Set Ceramic Pan. Ceramic High Level Cistern, Lid, Cistern Fittings, Extended Reach Flush Pipes and Pull Flush Mechanism. Only £150. Squat Toilets Are Now Out Of Stock.